Big meets produce big times. 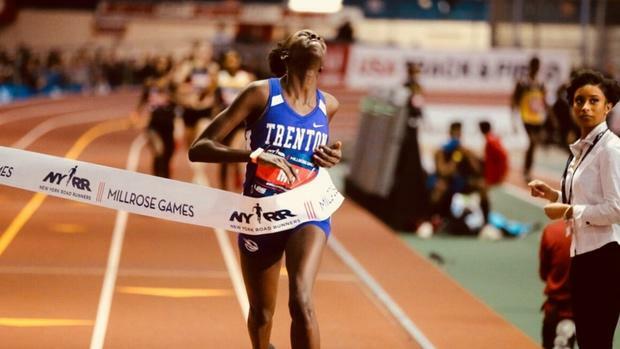 And with championship-level events taking shape over the next few weeks, along with the peak of indoor fitness for many athletes across the country, times and marks will once again be going down in full force. This past weekend saw MileSplit50 No. 1 Athing Mu take aim at her own national lead in the 600m as she sped past competitors for a new US No. 1 of 1:27.36, which is now just a shade off the overall national record held by Sammy Watson. She's among more than a handful of others who earned US No. 1 nods over the week. Check out the full list below and all previous installments in the links.